Angelicia, age 15, has a kind heart and a beautiful voice. Angelicia enjoys singing, as well as sharing a meal and catching up while dining. Angelicia enjoys a calm environment, and relaxing on the weekend. With her quick smile and easy demeanor, long talks come naturally. 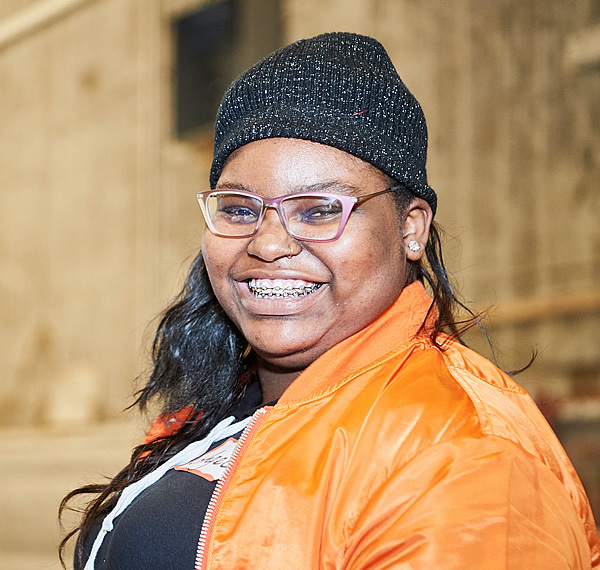 Angelicia is looking for a family to support her as she pursues her goals, a place to call home, and a family with whom to share her experiences and feelings. Watch Angelicia’s feature on Wednesday’s Child.